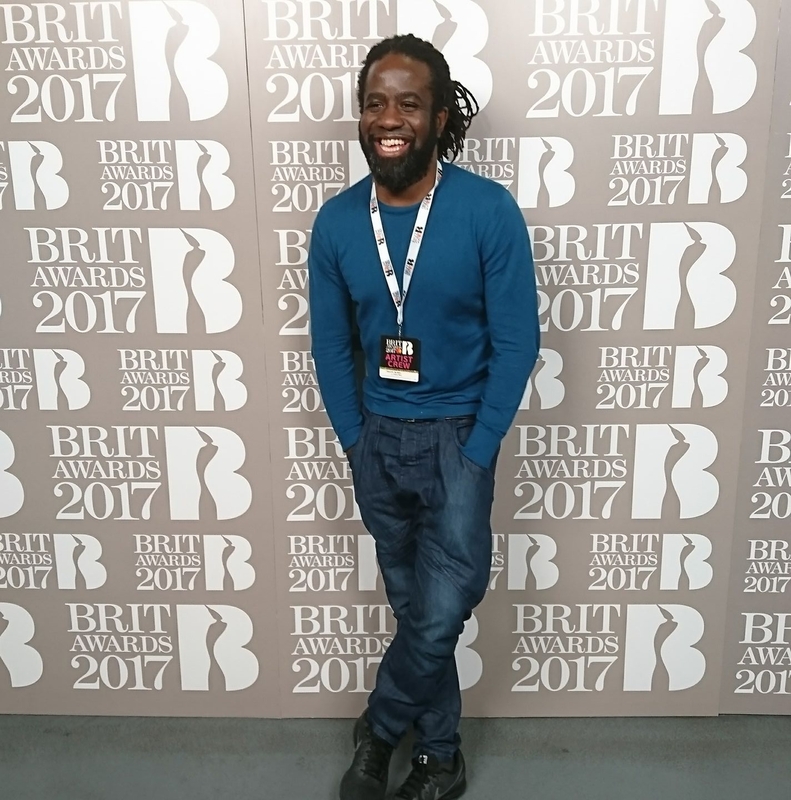 Fiercely talented, Joshua Alamu’s CV reads like a who’s who of the London Music Scene. He has firmly cemented a name for himself as one of the most sought after and highly respected Singing Instructors (Vocology/voice rehabilitation and habilitation/technical development) and Vocal Style (vocal nuance/vocal musicianship development) Coaches in London. Joshua’s initial background as a certified Speech Level Singing™ instructor gave him the foundation he needed before moving on to pursue further studies in Vocology – researching how the voice works and how to bring about effective results in different voice types and vocal styles, hence the name “Mad About The Voice” which refers to Joshua’s skill, passion and enthusiasm for this special instrument. In previous years, Josh has also appeared as guest vocal coach on TV shows and Entertainment News specials such as, ‘Trinny and Susannah Undress the Nation’ and ‘Blue Peter’. Currently Joshua frequently works closely with many of his clients, preparing for their live guest performances on shows such as The X Factor, The Alan Carr Show, Good morning Britain, The One Show, Jingle Bell Ball, V festival, The Brit Awards and more. As a passionate, dedicated and down to earth individual, no job is ever too big or too small for Joshua. His intricate knowledge and understanding of how the voice works from voice warm ups to actual live/studio performances is exceptional. All that matters is the voice, the music and the heart. Contact Elaine to make an inquiry or book a session! The greatest gift you can receive, is seeing how your willingness to serve others, your dedication and your passion, has empowered them to achieve results beyond their imagination, and the positive impact that has on every area of their lives.